Canadians who can't watch the new www.amazonoriginals.com pilot of Red Oaks because they live in Canada: come watch a screening of Red Oaks! Hosted by Ennis Esmer Featuring Stand Up from Tim Gilbert and Kjartan Hewitt. 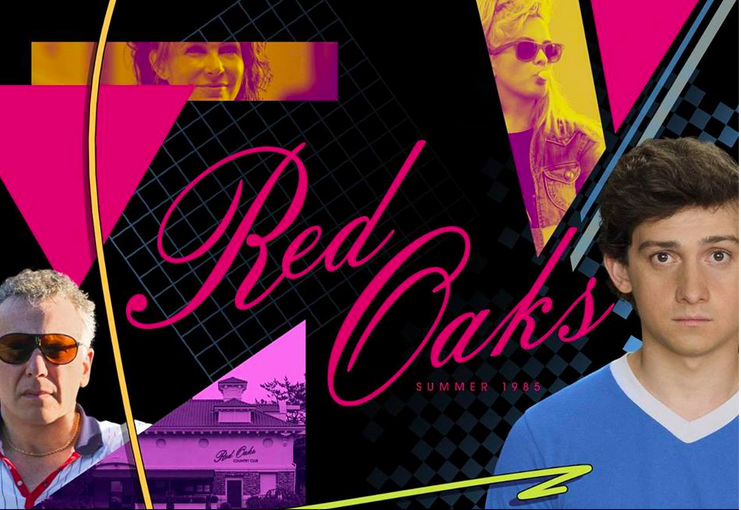 Here's a terrific review of Red Oaks From Zach Dionne of Grantland.